Ready for lunch? We are! 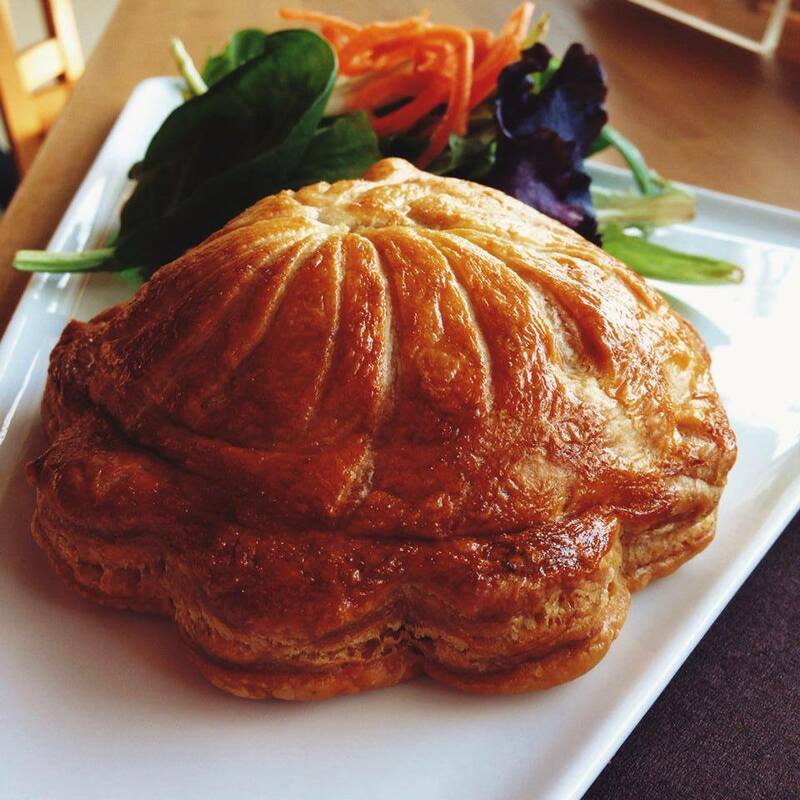 This week’s lunch special is a chicken pot pithvier for $7.95. Add a side for $2 more. Hope to see you.